As a marketer, there are times when you wish online visitors would start magically coming on your website. It’s just really disheartening to pour everything you’ve got into a marketing campaign — only to realize it’s not enough for the results you want. The truth is, most online marketing guides out there can never guarantee profitable results even if you follow them to the letter. This is because they don’t factor in a myriad of variables that are unique to your brand. They don’t take into account your niche, target keywords, competitors, and the online behavior of your ideal audience. In other words, these guides aren’t specifically tailored to your needs. That’s why we’ve put together this guide — to show you practical and actionable strategies that you can stake your life on. In case you didn’t know yet, content isn’t just about the information being presented. It’s also about the overall user experience you offer to your visitors. Such is especially the case if you want to build a cryptocurrency exchange platform. After all, the users of finance-related platforms such as those in the cryptocurrency space are quite meticulous (perhaps, even, paranoid) about which platforms they use. If your site looks less than stellar or if it loads slow, they’ll easily question the credibility of your platform. When you consider how they’ll add their payment details or personal info on the site, it’s quite understandable why they’d be more careful when dealing with finance-related sites. Your website’s loading speed, for one, is one factor you can’t afford to overlook. According to statistics, up to 40 percent of visitors and 53 percent of mobile users will abandon a website that takes over three seconds to load. Luckily, there are several easy ways to remedy a sluggish website. 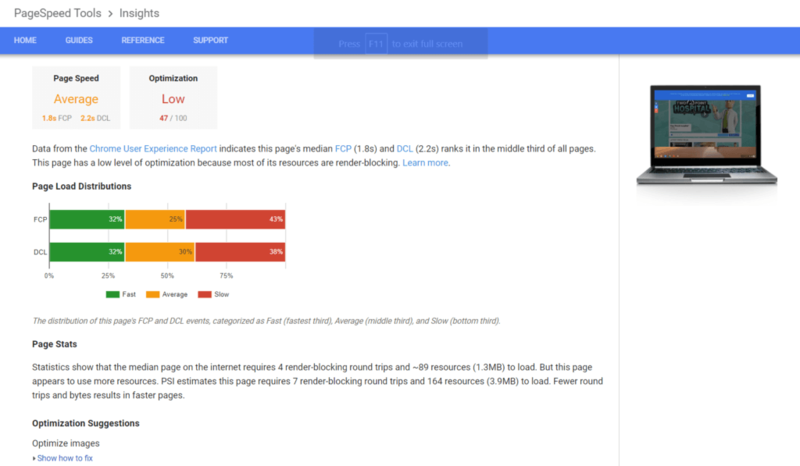 A tool like PageSpeed Insights will show you the specific steps that will benefit your website — from browser caching to image compression. For content-heavy websites and online stores, a must-have solution is to use a CDN to optimize the bandwidth utilization of your website. Put simply, a CDN or Content Delivery Network is a group of proxy servers that store, manage, and serve cached website data to users in different locations. One particular content marketing trend has been prominent in recent years. If you want your content to capture the attention of your target audience, you need to spice it up with professional-looking visuals — from blog featured images to data visualizations. SEE ALSO Cannabis investing news: Is this the marijuana stock to own in 2018? Marketers love infographics due to their versatility and cost. Incorporating them into your blog posts is also a proven strategy to boost content shareability. How to find content topics to cover in your infographics? A simple trick is to start with your most popular content and translate the information into visual form. 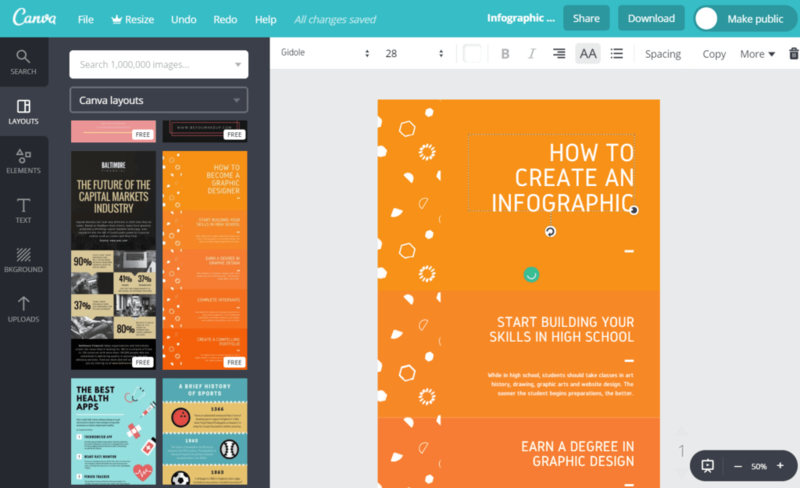 With a tool like Canva, you don’t need a professional graphic designer to start creating infographics. Its drag-and-drop interface and library of layouts can help you whip up a decent infographic within minutes. Here’s a tip: when creating infographics or any other visual content for that matter, be sure it matches the keyword strategy you already have in place. Making infographics work for SEO has a number of benefits for your campaign other than increasing traffic. Since it can stimulate social media shares, it will also expose your content to more opportunities to get linked — be it by your consumers or potential influencers. There’s no need to formulate a content strategy from scratch if you know how to spy on the strategy of your competitors. Well, not just “your competitors” — they should be the biggest, most popular competitors you can find. If you have no clue where to start, you can identify your top competitors with elaborate content or keyword research tools. For example, with LongTailPro, you can expand seed keywords into long-tail keyword ideas and scrape the top ten Google results for them. To make sure the content you create is perceivably better than your competitor’s, double down on visual content and be more thorough with the key takeaways. Don’t forget to update old statistics to make your content more relevant to the audience. In modern marketing, you often stumble upon “lone wolf” marketers who are eager to do everything by themselves. While there’s definitely nothing wrong with learning all the tools of the trade, you will be considerably more productive if you focus on one aspect of marketing and get extra hands on deck for other things. You can tap into the freelancing economy to bridge skill and knowledge gaps that hold you back. Graphic designers, copywriters, web developers, programmers, outreach specialists — there are professionals out there willing to lend you their expertise. Capitalize the burgeoning number of freelancers to get rates that fit your budget. Finally, even veteran marketers rely on trial and error to incrementally grow their traffic and conversions. 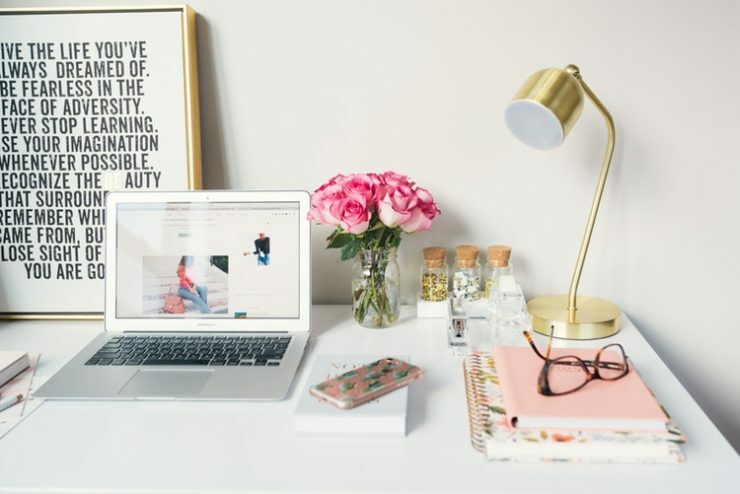 There are simply too many factors at play when it comes to the profitability of a website, such as headlines, logos, banner ads, background images, videos, CTAs, and the actual copy. The only surefire way to figure out the best possible combination is to run tests, measure the data, and compare the results. Unfortunately, testing a single web page can take days or even weeks before you can get sufficient data. This leads marketers to use A/B or split testing tools, which allow them to monitor the performance of multiple versions of a page at once. 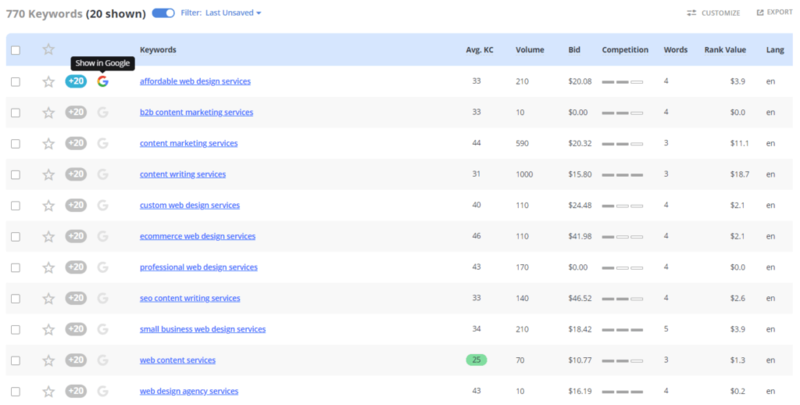 Google Analytics is one example of a tool you can use for this. It may be designed as an analytics platform, but it comes equipped with the Content Experiments feature you can use to test different page variations and maximize conversions. That’s it — the top content marketing strategies that are guaranteed to get results. Just remember that none of the steps above are designed to generate overnight success. Your progress and growth are 100 percent secured at this point, but you need to be patient and resilient. If you have any questions or suggestions you’d like to share with other readers, feel free to use the comments section below. The stage is yours!